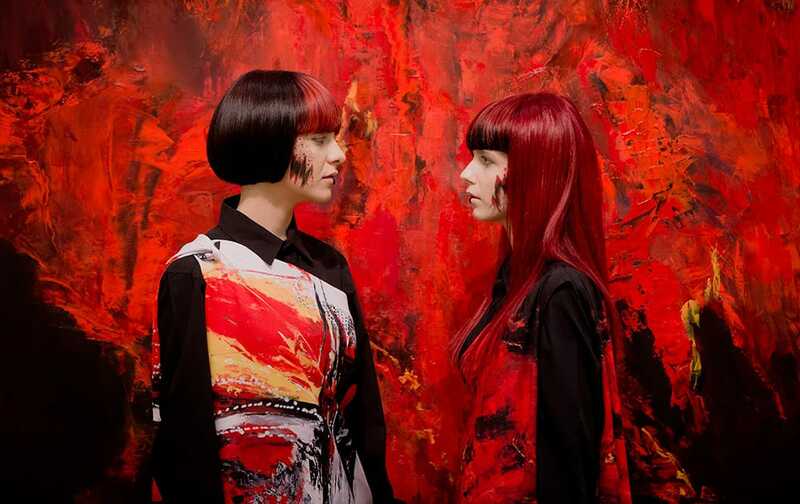 Models pose backdropped by a painting at the opening of an exhibition in Bucharest, Romania. Ajinkya Rahane raises his bat and looks heavenwards after scoring a century against South Africa, on the second day of the fourth test match between the two countries, in New Delhi. 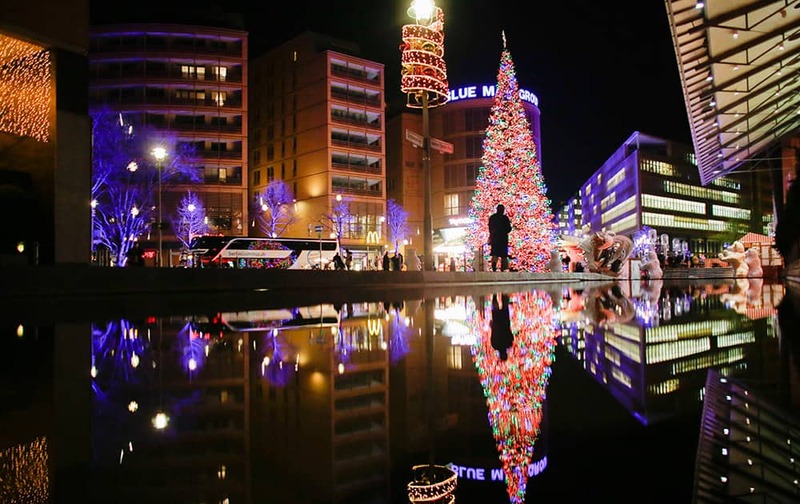 A man walks in front of the illuminated Christmas tree set up for the Christmas season at Potsdamer Platz in Berlin. 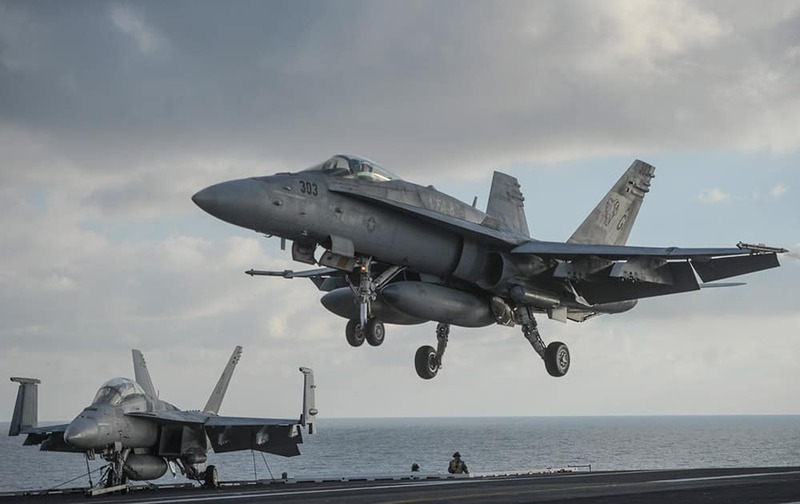 A F/A-18 Hornet lands aboard the nuclear-powered aircraft carrier USS Harry S. Truman, during a visit by Ukraine's Prime Minister Arseniy Yatsenyuk, at an undisclosed position in the Mediterranean Sea, south of Sicily. 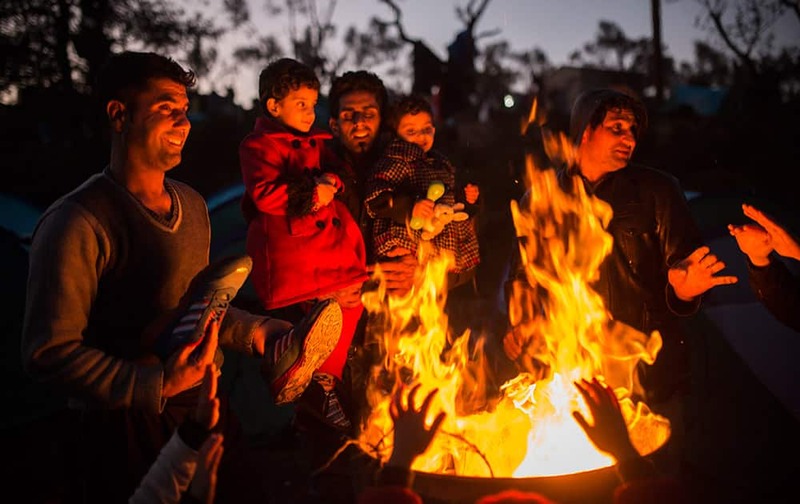 Members of several Afghan families try to warm up next to a bonfire outside a processing center in Moria village on the northeastern Greek island of Lesbos. 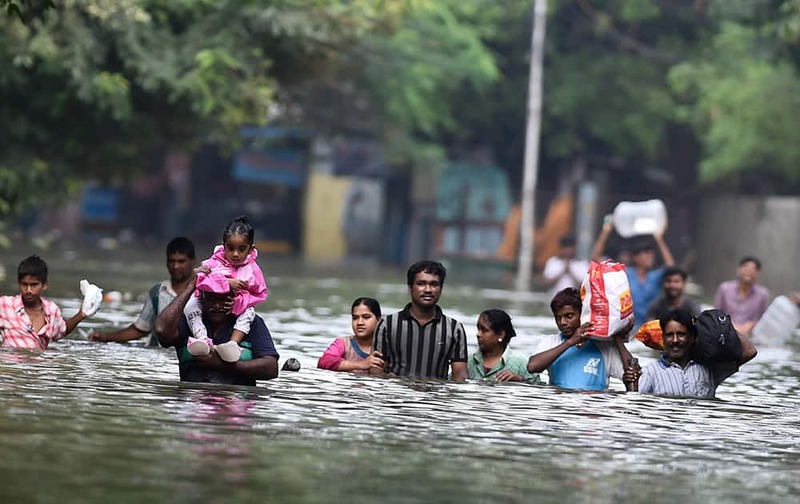 People wade through flood waters in rain-hit Chennai.